Playing To Win: Should Youth Specialize in Sports? You are here: Home / Evidence-Based Living / Playing To Win: Should Youth Specialize in Sports? If you spend any time at a baseball field during this season, you’ll pick up on all sorts of philosophies about kids and sports. There are the laid back parents who don’t mind that their kid is picking dandelions in the outfield. There are the intense parents who are watching their kids’ every move and critiquing their play. There are coaches working to instill the values of hard work and sportsmanship, and those who are out there simply to win. As my own kids become more involved in sports, I have spent a sizeable chunk of time observing how different families approach their children’s athletic pursuits. Specifically, I have noticed that some kids play everything, whereas others are focused on a single – or maybe two – sports, aspiring to become a superstar. It made me wonder, what does the evidence say on kids and sports? It turns out, there are many scientific studies and a few large analyses about sports specialization among youth. Data show that more youth than ever train year-round for a single sport and travel to compete against higher-level teams. But is this good for kids? For starters, the American Medical Society for Sports Medicine published a consensus statement in 2013, where researchers reviewed more than 200 articles about youth participation in sports to develop recommendations. The analysis estimated that 27 million U.S. youth between 6 and 18 years of age participate in team sports and a total of 60 million participate in some form of organized athletics. 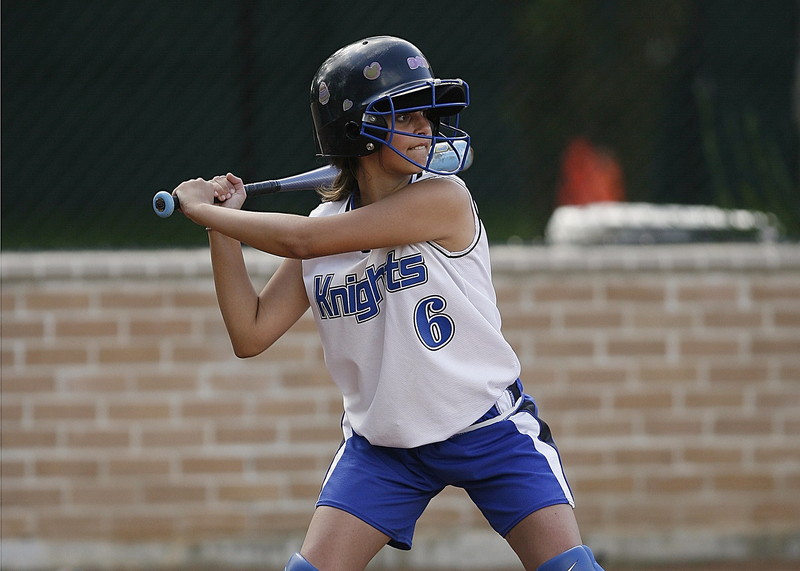 Researchers found that overuse injuries among youth tend to be underreported. They recommend that parents and coaches consider children’s motor skills and cognitive development when deciding whether youth are ready to compete. They suggest that children play a variety of sports at younger ages. The American Academy of Pediatrics also offered guidelines in 2016 for determining how intensely youth should train, and how early they should specialize in sports. Their review of the data concludes that delaying sport specialization until at least age 15 will minimize the risks of overuse injuries and lead to better athletic performance in the long run. And they find that youth who specialize in sports too soon are at a higher risk for physical, emotional and social problems. Youth should take a full month off from organized sports three times a year to allow for physical and psychological recovery. Taking 1-2 days off from practice each week decreases the likelihood of injury. In the elementary school years and early teen years, the primary focus should be on participating in a wide variety of sports to build an appreciation for physical fitness. Starting to specialize in a single sport in late adolescence leads to a higher chance of accomplishing athletic goals. The report does note some specific sports that require youth to specialize early, mainly because athletes in these sports reach their peaks while they are still developing. Among these are gymnastics, diving, figure skating and swimming. In these sports, it is important to give young athletes breaks from training and competition to allow them to recover both physically and mentally. For all other sports, the evidence shows that kids fare better when they try out a variety of activities with a focus on building motor skills and having fun!